Whether you're new to the e-commerce game or a seasoned veteran, you'll discover new tips and shipping tactics that will help you cut costs and improve your speed-to-market strategy. 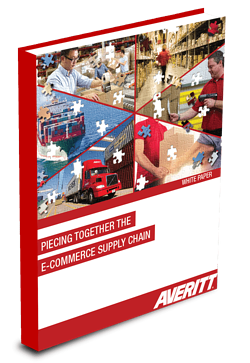 Inside this 24-page e-book, you'll take a deep dive into the e-commerce supply chain all the way from manufacturer to customer. You will learn about each section of the e-commerce supply chain and how the pieces of your own strategy can be optimized. Additionally, you will discover how businesses thrive through real-world examples of e-commerce supply chain strategies. 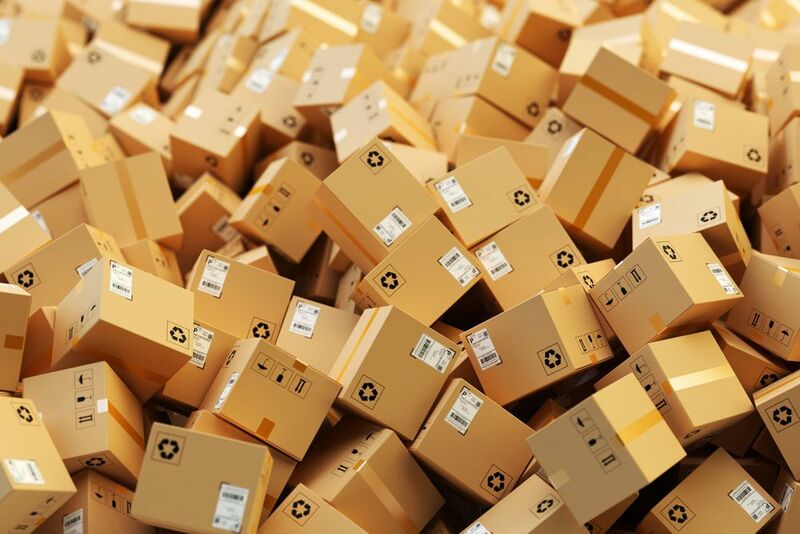 From Amazon FBA sellers to independent and omnichannel retailers, mastering the art of the supply chain can enable businesses of all sizes to focus more of their time and resources on growth rather than logistics. Copyright © 2016 Averitt Express, Inc. All Rights Reserved.